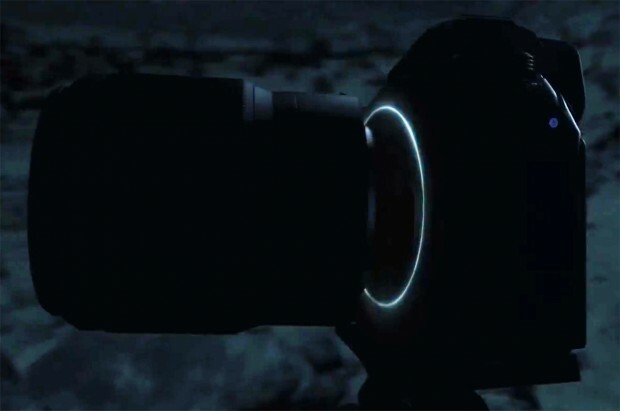 As rumored before, Nikon is going to announce full frame mirrorless camera on July 23rd. Now, it turns out that Nikon has create a video marketing campaign “In Pursuit of Light“, and first video “Travel of Light” is already available, you can see the video above. From the image, we can see that Nikon full frame mirrorless camera has similar design as Sony a7 series. It will have a new Z-mount. Nikon Full Frame Mirrorless Camera New Teaser - "Body"